We carry a selection of ferrules and sleeves in our warehouse, ready to deliver. Standard and custom made ferrules and sleeves are available. We can supply for small and large orders. Our ferrules and solid sleeves are precisely made to ensure proper function when assembled. 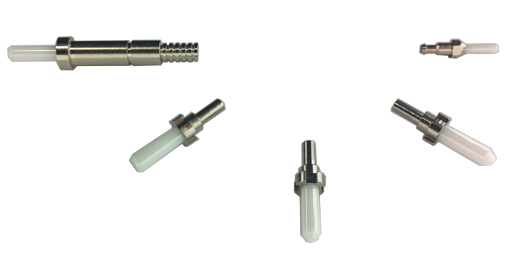 We supply single mode and multimode ferrules.